Nice brick rambler on a spacious corner lot. 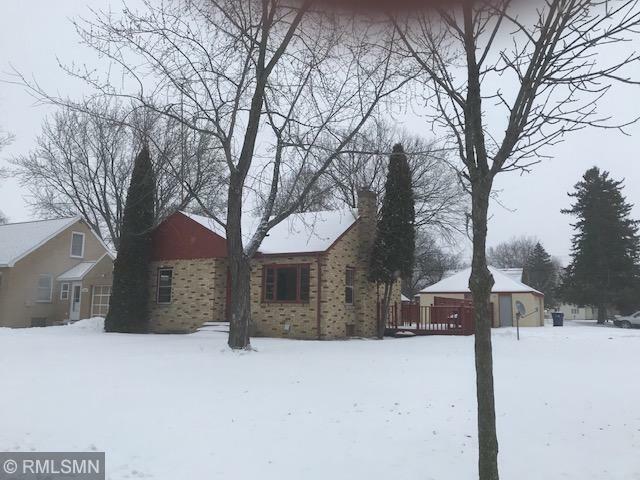 3 bedrooms, full bath, tiled 3/4 bath,wood floors, central air, large deck, nice shade trees and a large double detached garage. House steps and flooring are concrete. House is built well!